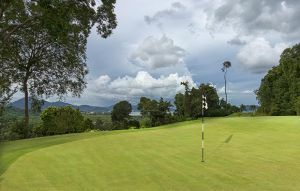 The Gunung Raya Golf Resort was designed by an american golf architect Max Weller. 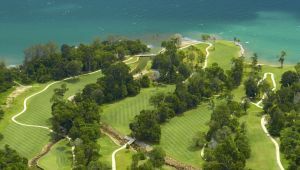 All began with a dream 10 years ago. 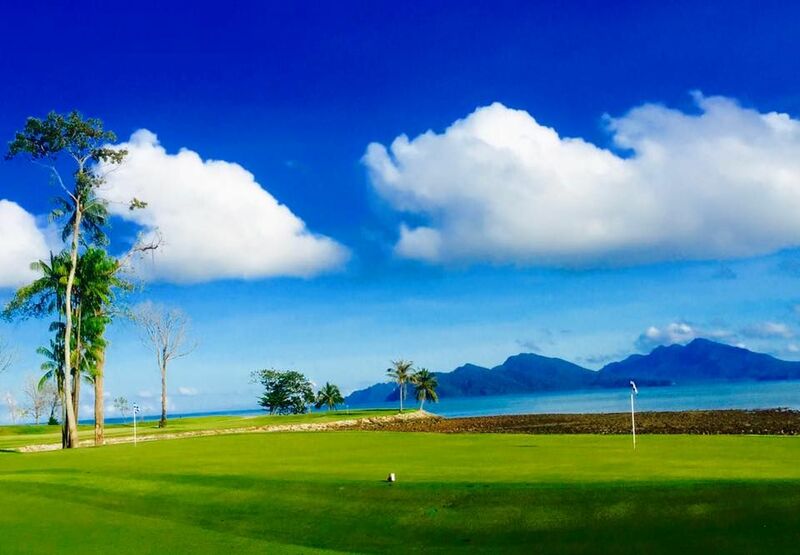 We wanted to provide an ultimate golf experience in a unforgettable environment. 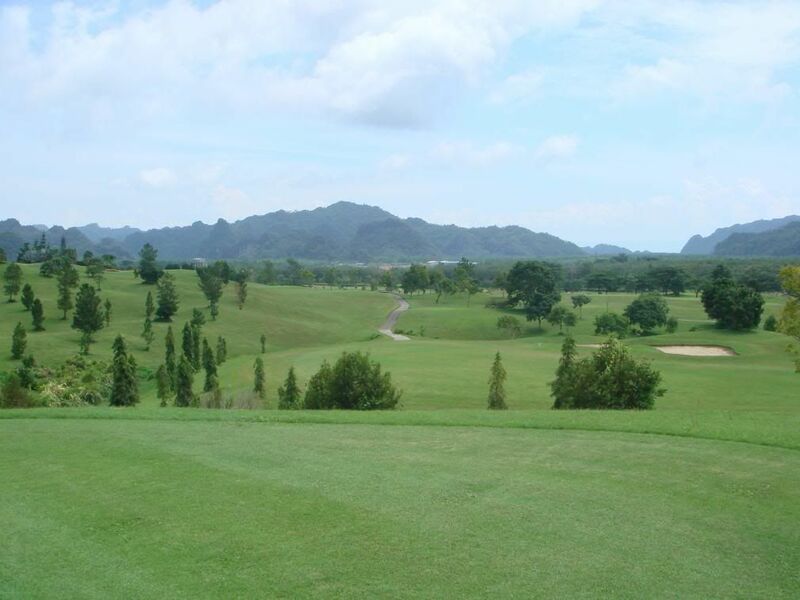 No we can combine in this course the exhiliration of an exciting game with the raw unspoilt beauty of nature. 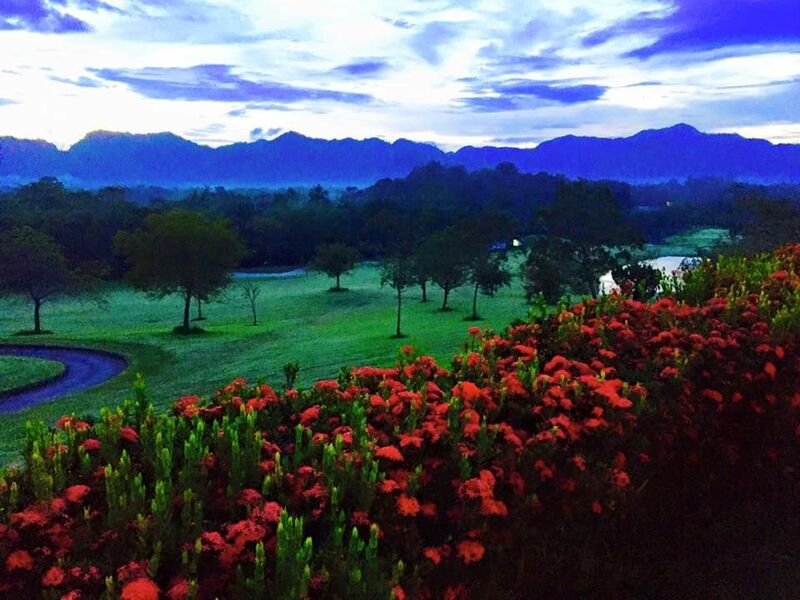 Nestled at the foothills of the majestic Gunung Raya, resides one of the most refreshing and scenic golf resorts in Langkawi. 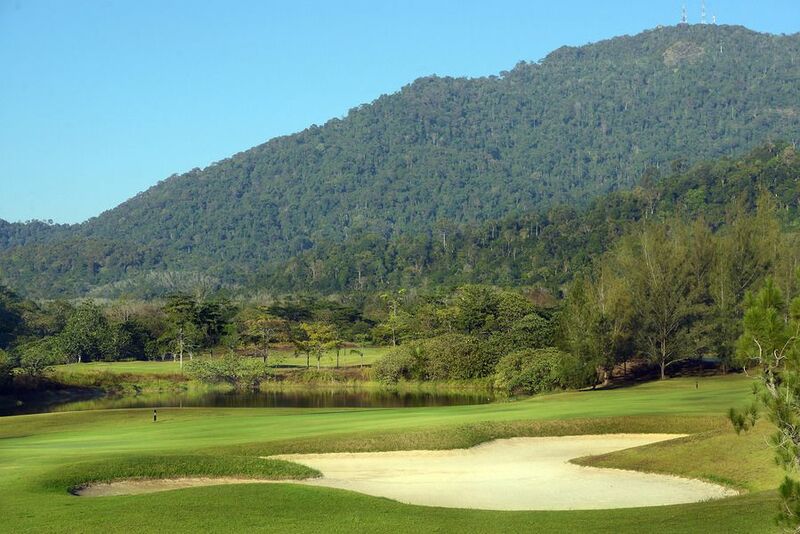 Sprawled over 300 acres of former rubber plantation land, Gunung Raya Golf Resort boasts an intriguing international-standard golf course designed by renowned American golf architect Max Weller. 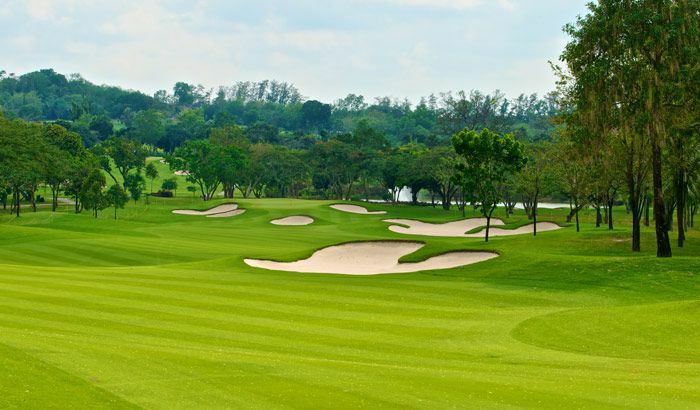 Within its lush landscapes, you’ll encounter beautiful rolling greens, panoramic tees, and impeccable fairways, magnificently contoured with sand traps and water hazards. 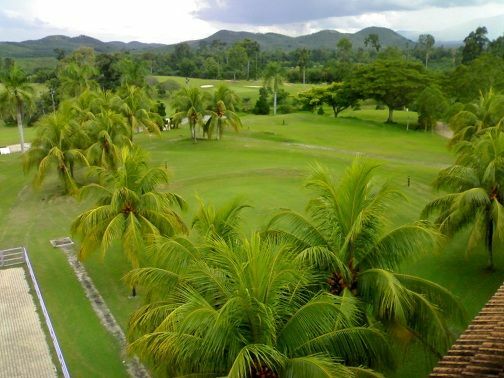 Gunung Raya Resort is not yet in our pool of Golf Courses for orders.